Carrie Underwood is recuperating from injuries sustained in a fall on steps outside her home, according to reports. In a statement on Twitter, Underwood thanked her fans for messages of support following the fall that occurred on Friday night. The Tennessean reports that Underwood was treated and released from a hospital for a broken wrist, cuts and abrasions. 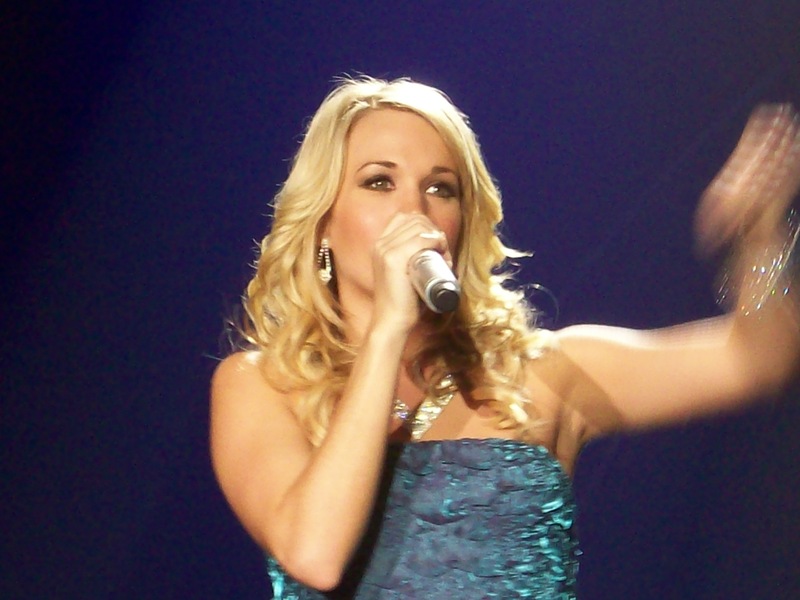 Her husband, retired NHL hockey star Mike Fisher, traveled to Nashville to be with her.